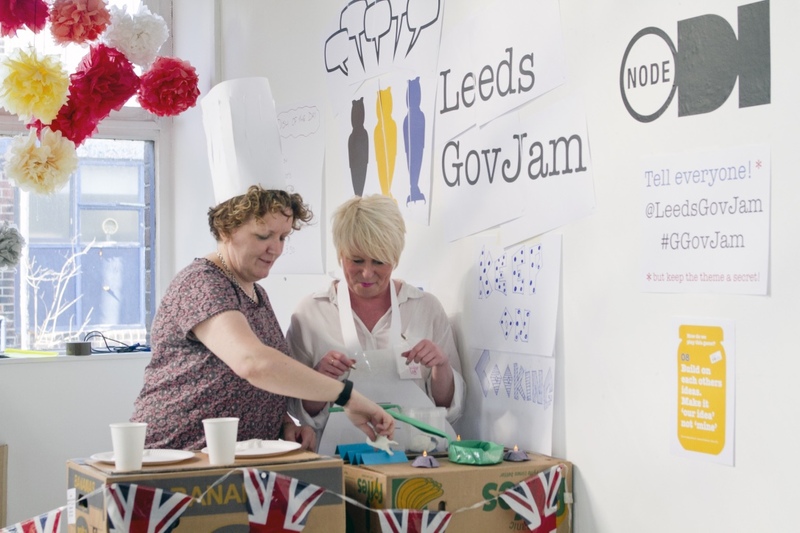 Last week I was lucky enough to attend Leeds GovJam - part of the Global GovJam taking place in over 30 cities around the world. It brought together people interested in service design from across the public sector. It was my first GovJam, and unlike anything I’ve experienced before. As a content designer and civil servant, I think we can spend too long talking, justifying or defending our position and ideas. It can get in the way of delivery. At GovJam, things are different. 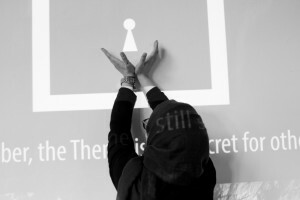 Each GovJam event around the world creates products based on the same secret theme. From the moment it was unveiled, jammers were thinking about problems, quickly building solutions and testing with real people within hours. The theme was surprisingly vague. But the simple image of what appeared to be a lock allowed us to explore ideas and be creative, without constraints. We voted on the ideas that interested us and formed teams. My team wanted to explore ways of helping people break out of, or ’unlock’ poverty. We hit the streets of Leeds. We talked to people about their attitudes towards food, the choices they made, and about barriers to eating healthily. We’d thought that access to cheap, fresh, nutritious ingredients was holding people back from making better choices. But our research gave us a better understanding. We discovered that people needed to be shown an alternative. Not just told to make better choices. As a result, the idea of the ‘Cook Truck’ was born. The service would take food education into the community. It would show and teach people an alternative. We built a prototype. We didn’t sit down to debate. We didn't talk ourselves out of anything, or question whether it would work. We weren’t afraid of failing. We worked fearlessly and creatively. We made use of whatever we could lay our hands on (Lego, plasticine, lots of cardboard) and just built it. And when we’d built it we didn’t stop there. We showed it. We watched others experience it (we acted out each other’s personas) and we learned from it. And then we improved it. Teams shared ideas with other teams and this collaboration was really important. We even joined the Athens GovJam on Skype to see what they’d been doing. 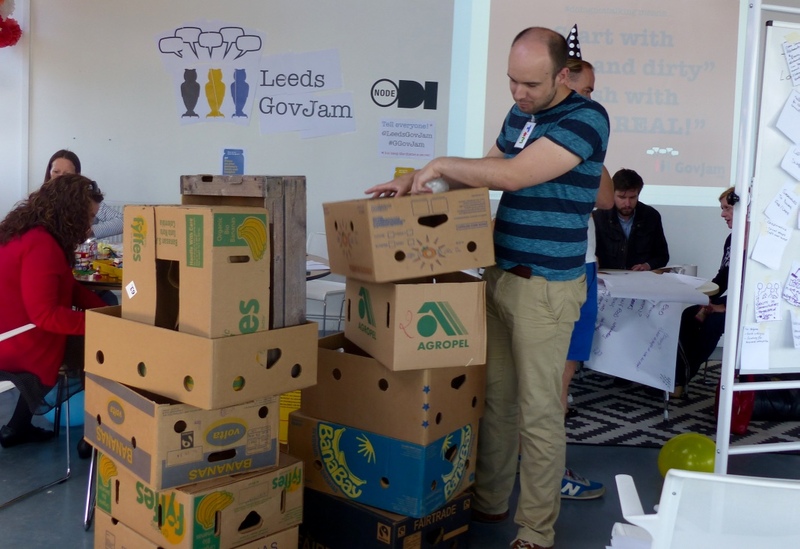 At the end of the jam we published our prototypes on the Global GovJam website. Anyone can look at these and build on the work we’ve started. At the final show and tell, we received a surprise visit from Tom Riordan, CEO of Leeds City Council. 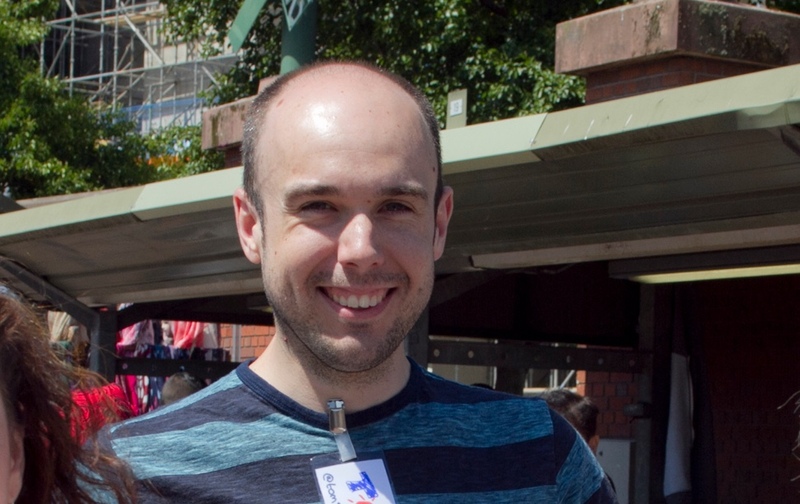 Tom spoke about the need to open up service design in the public sector. Budget cuts mean councils need to work smarter, and they need our help. Before I left the GovJam I was thrilled to learn that the council had been looking at an idea similar to the Cook Truck. They’d heard about what we’d designed and were keen to talk to us! 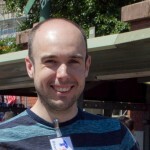 I’m new to my design role, so for me, GovJam was the perfect opportunity to learn by doing. I experienced agile design at its best, and saw what can be done by people passionate about change. If we put users at the heart of what we’re building, aren’t afraid to fail, and share what we’re doing, we can make a real difference. Thanks for Jamming, Tom, and thanks for writing about it. We are happy you found the Jam useful. We think it's a great approach to many kinds of challenges - not only via the project outputs, but because of the new skills learned, new people met, and new attitudes to human centricity and innovation which you describe. PS A lock, eh? Interesting. 🙂 Interpretations of the Theme included that, but also (in no special order) loneliness. housing, enclosure, temple, graveyards, games, women, ladies toilets, God, and more. Thanks Adam. As you can see, I had a blast! If you're interested you can check out my video diary (http://tinyurl.com/nzdun4z) for more thoughts on my jamming experience. I'll definitely be along for more of these in the future (I'll check out the Global Sustainability Jam - a topic that interests me greatly).